At Regency Pacific Management, our philosophy is centered on, “Bringing Independence to Living and Quality to Life”, for the many residents we serve. We specialize in Retirement/Independent Living, Assisted Living, Memory Care, Rehabilitation Therapy, Respite Care, Skilled Nursing and Long Term Care Services. 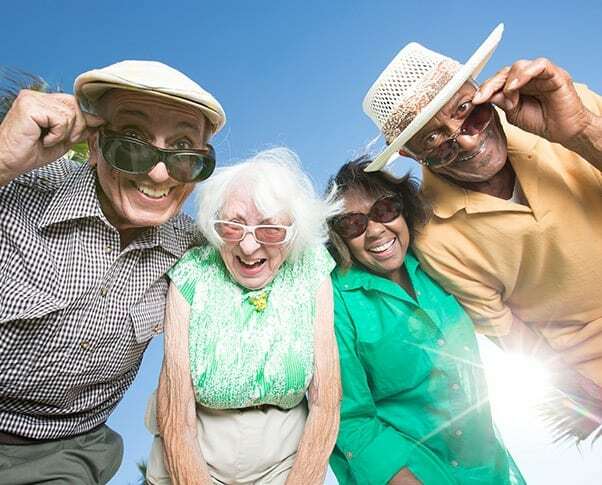 With over 40 licensed communities located throughout Washington, Oregon, Idaho, California, and Hawaii, our programs provide a strong sense of family and purpose, encouraging seniors to live life to the fullest and giving their families peace of mind. Regency Moments, our memory care program, seeks to recognize each resident as the person they have always been and continue to be. We embrace the life stories of our residents with memory loss while developing activities and structured care to promote wellness, encourage socialization, foster feelings of self-worth, and provide pathways for contentment. 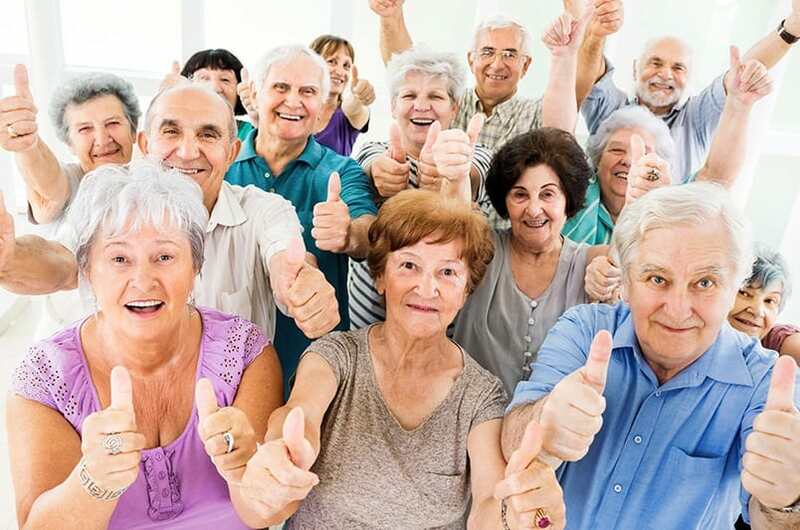 Discover the countless benefits that independent retirement living can bring! We offer maintenance-free residences in a positive atmosphere filled with activity, healthy meals, social events, educational opportunities, and wellness options. 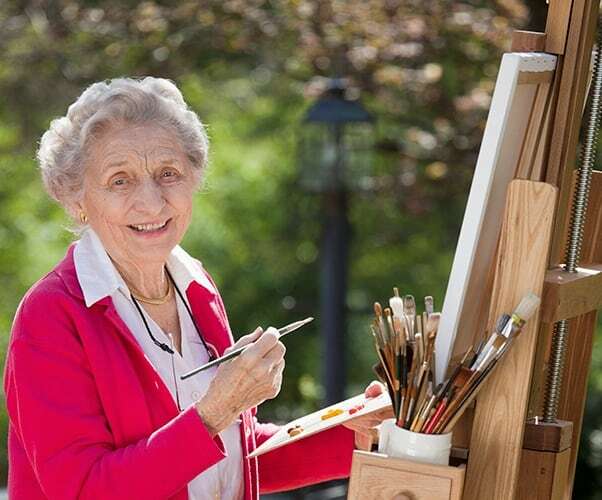 Living in one of our retirement communities means having more free time to travel and do the things you love. Designed for residents who are still reasonably self-sufficient, our Assisted Living Communities allow residents to reside in the privacy and security of their own apartment while receiving a higher level of services that support living independently. 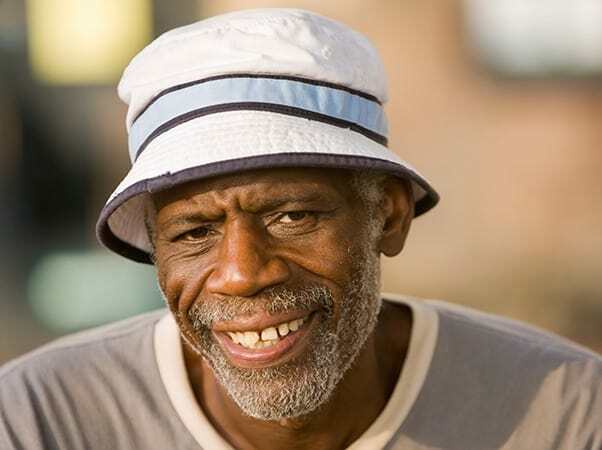 We recognize that each resident is an individual with unique needs and preferences and strive to maintain the highest level of choice, dignity, privacy, and respect. Regency Pacific’s Partner in Progressive Care Program is designed to ensure the highest level of individualized care for residents as they progress through the different care settings. At Regency Pacific, we are committed to walking residents and their loved ones through transition with expertise and compassion. Based on your needs, we invite you to visit a memory care, retirement living, assisted living, or skilled nursing location near you to experience first-hand our commitment to Bringing Independence to Living and Quality to Life. Health care needs often change due to illness or injury, requiring skilled nursing and rehabilitation services. Our Skilled Nursing communities provide nursing, dietary services, social services, therapy, and therapeutic recreation. Residents receive physician-directed care based on the needs of each individual. Admissions are accepted 24 hours a day, 7 days a week. Following illness or surgery, rehabilitation therapy is a vital part of the healing process. Utilizing a team approach, our therapists strive to provide the highest quality treatment, with measurable results. Because each individual has unique requirements for therapy, our program is personalized to help patients achieve their highest level of independence so they can return home as soon as possible. For seniors who are unable to care for themselves and require Long Term Care, we provide comprehensive, compassionate services for both medical and non-medical needs. Our caring team of professionals is dedicated to providing the best available health care in a comfortable environment. We create individualized care plans with measurable goals in conjunction with our Long Term Care residents and their families to maximize functionality.